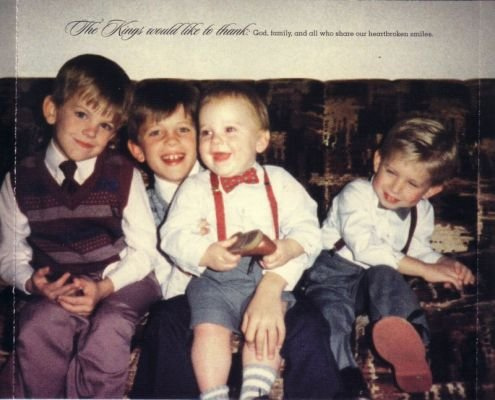 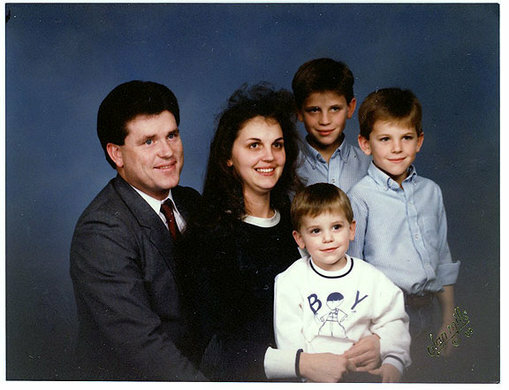 Here a couple great family portraits of Kings Of Leon brothers Nathan, Caleb & Jared Followill as kids. 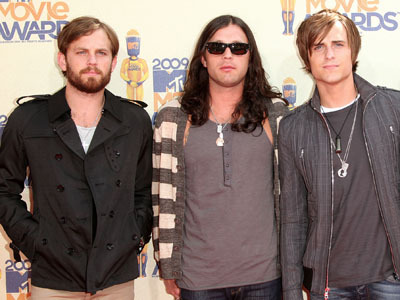 As kids they went by the first names Ivan (Nathan), Anthony (Caleb) & Michael (Jared) then decided to use their middle names when they started the band. 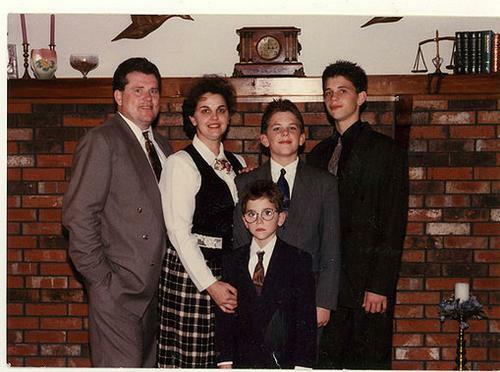 Here’s the three brothers all grown up.